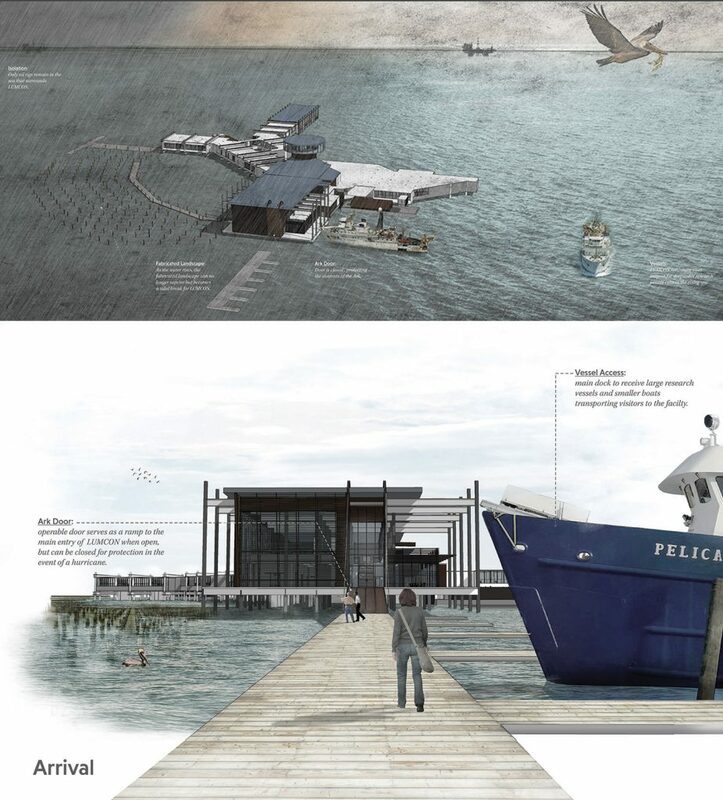 LSU School of Architecture A. Hays Town Professor Ursula Emery McClure, with the LSU School of Architecture Research Studio, published the paper “The SEA Is Coming: The Future of a Marine Research Facility.” The paper proposes changes to the Louisiana Universities Marine Consortium (LUMCON) facility, with LSU architecture students’ research to support its findings. 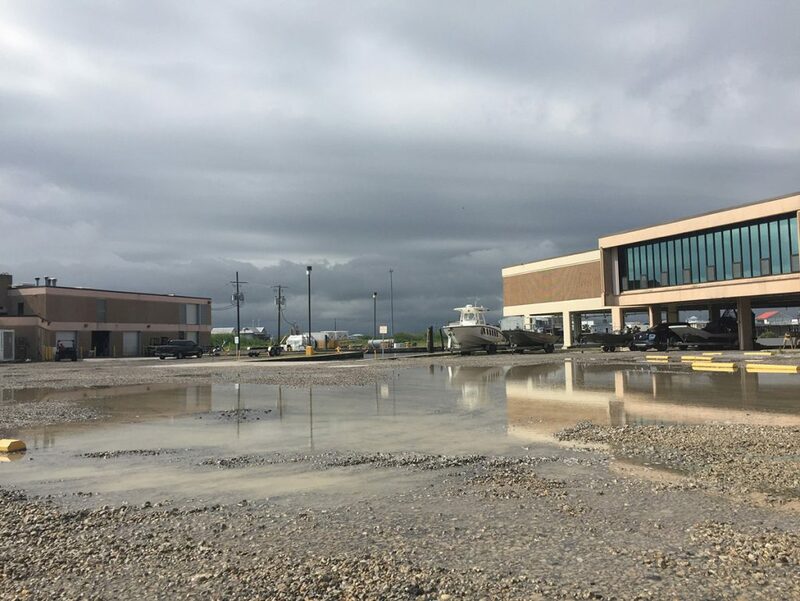 LSU Architecture Research Studio students investigated the LUMCON facility and environment, and re-imagined both the building and landscape as a cutting-edge (albeit remote) research and educational destination. 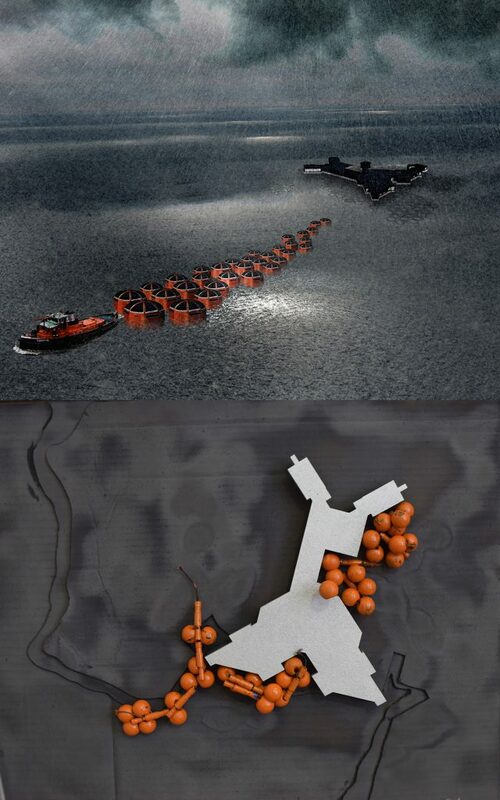 “The SEA Is Coming” Integrative-Design Studio proposes adaptation to climate change as a means to investigate the transformative capacity of a site. 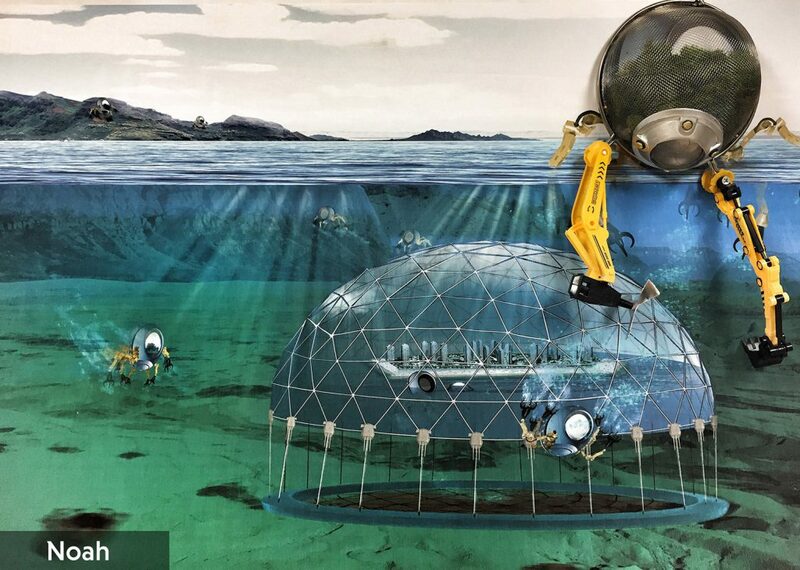 Going far beyond the boundaries of current (and future) building program, the studio method provoked profound rethinking of current conventions about coastal change and occupancy, design, community, the environment, and land use. LUMCON’s facility sits at the nexus of deltaic land, freshwater, brackish wetland, and salty ocean and provides access to all these systems. It has withstood the volatility of this environment: flooding, hurricanes, oil spills, the Gulf dead zone, salt-water intrusion, etc. Now over thirty-years-old, the building must adapt to changing conditions. 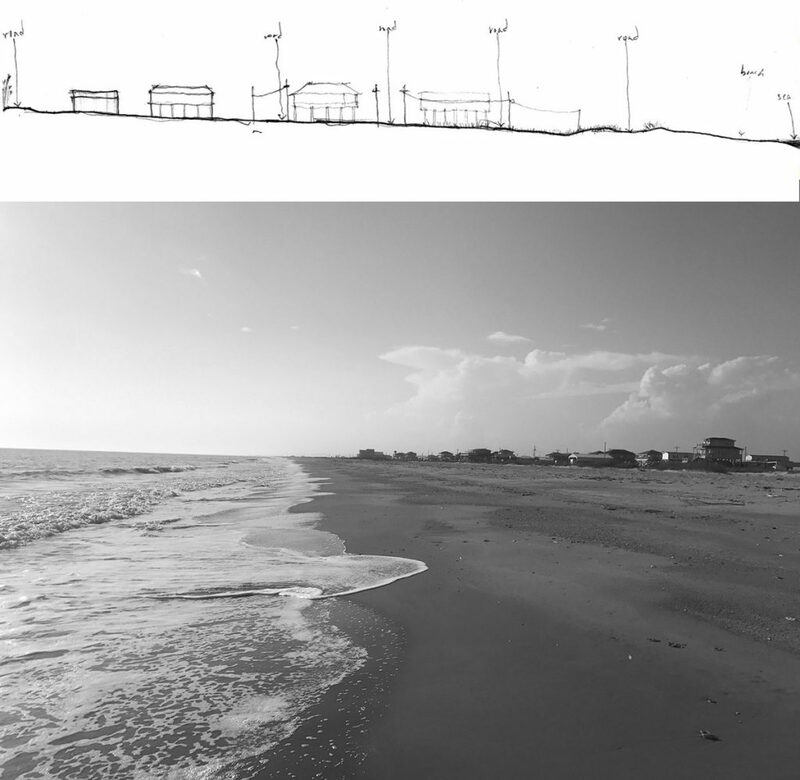 The LSU Architecture Research Studio investigated LUMCON’s ability to continue functioning in its changing environment and further its indispensable research capabilities of the rapidly changing coastal landscape. 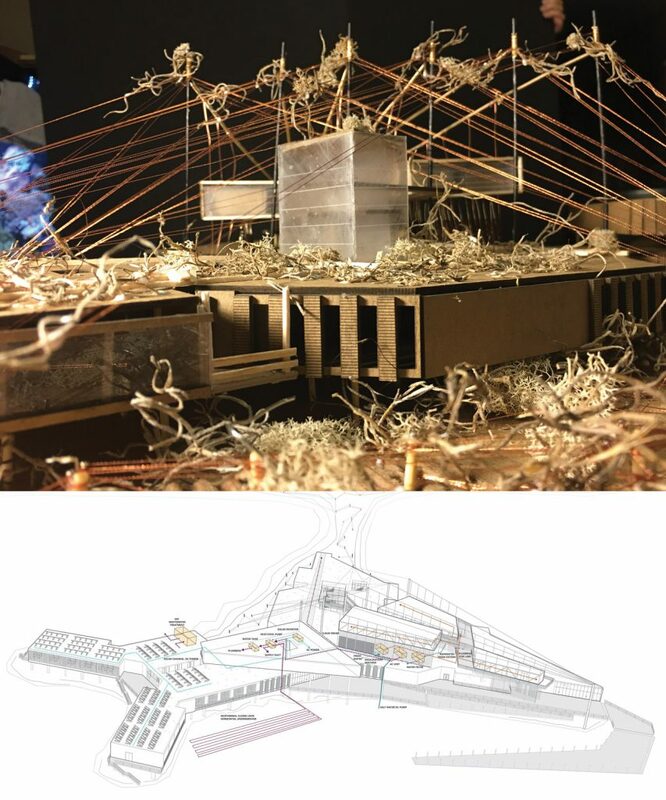 The paper has been published by The Plan Journal, which aims to disseminate and promote innovative, thought-provoking and relevant research, studies and criticism in architecture and urbanism. This paper represents a growing body of research devoted to adapting coastal architecture for the effects of climate change. 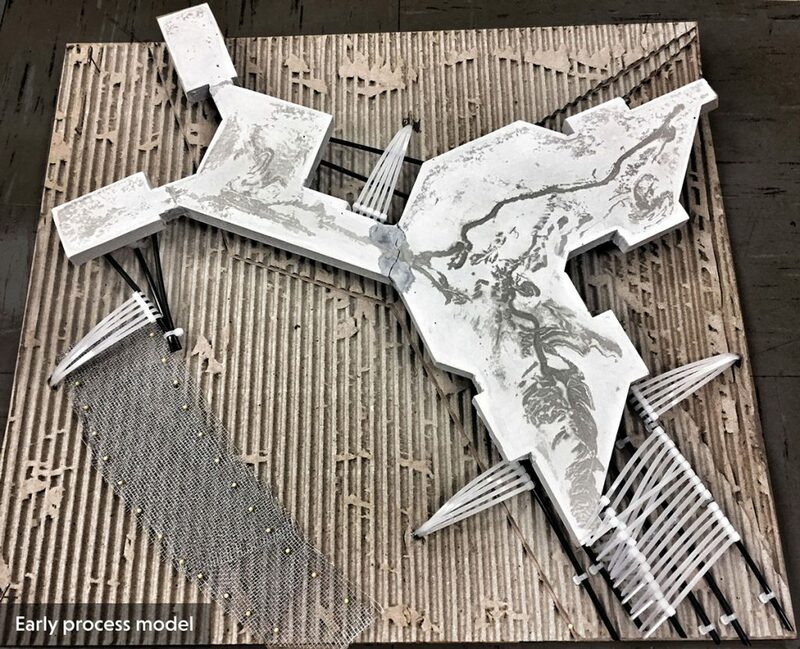 The LSU Architecture Research Studio tasks architecture students with intellectually investigative research projects that integrate all areas of the students’ education and help them to understand the profession in the context of the real world. “The real-world scenarios that students are presented with allow them to engage in research for public institutions and participate in the public forum,” Emery McClure said. 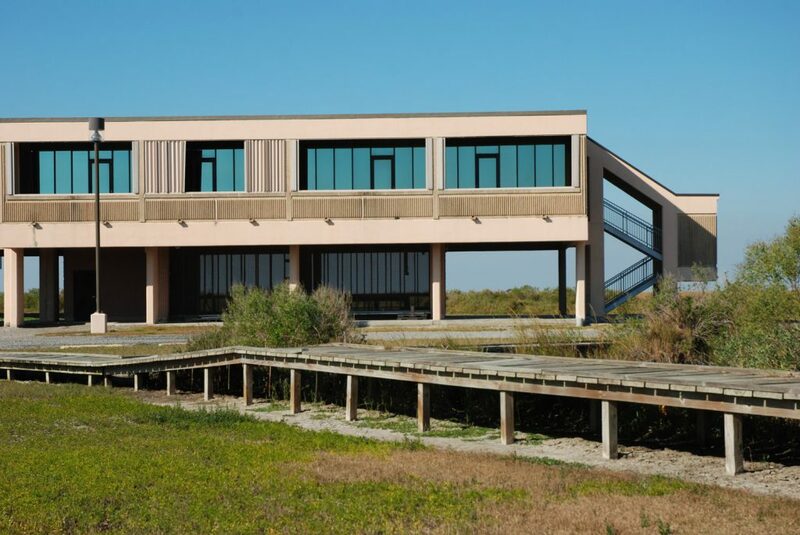 The LSU Coastal Studies Institute and the LSU Coastal Sustainability Studio supported the project.